Explore today’s deals and special offers. Sign up for our mailing list and be the first to find out about our upcoming promotions. Superior Equipment & Supplies Specials, April 2019 Savings! 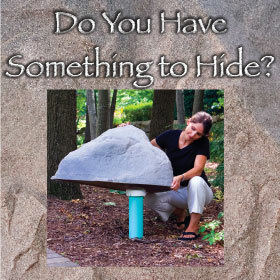 Artificial rock enclosures in multiple sizes and colors! 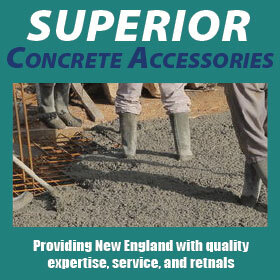 The regions largest source for all of your winter jobsite preparedness needs! 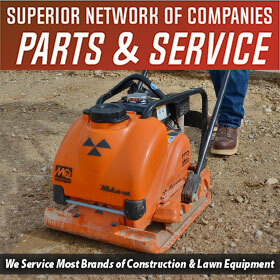 At Superior We Service What We Sell! 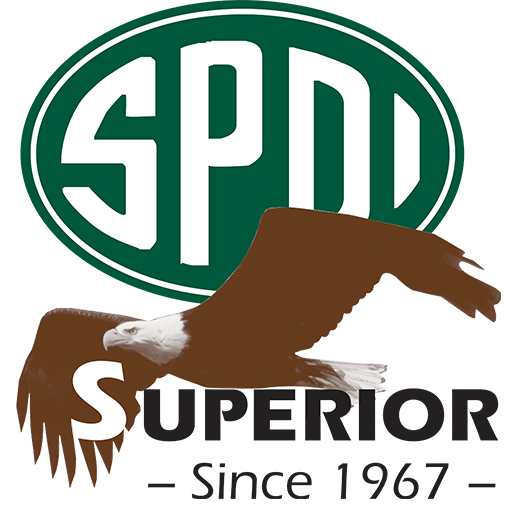 – In- House Parts & Service Department. 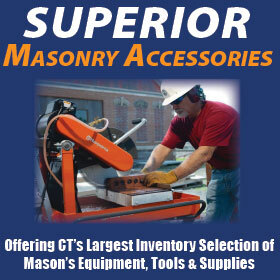 Offering CT’s largest inventory selection of mason’s equipment.